In “Marias and Manousou Manousaki estate” we monitor the crops from sowing until harvest and we make products that please people, not impress them . 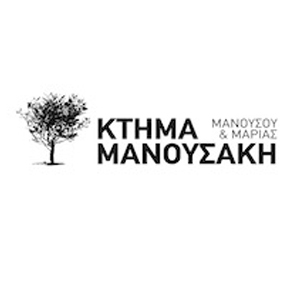 The “Ktima Marias kai Manousou Manousaki” offers a range of organic products from the rare Extra Virgin Olive Oil from Koutsouroelia up to Olives Kalamon, the mush fruits and sauces Chutney. All of our products are produced in the olive grove that revived in 2000 by the director Manousos Manousakis and his family in the foothills of Parnon, in Sellasia of Laconia, and in both family lands located near Corinth. All our products are certified by BIOHellas.